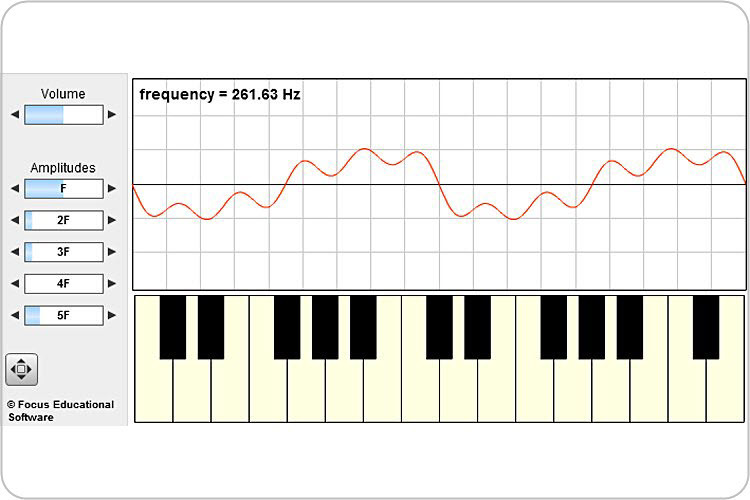 An interactive resource invesigating: How is Sound Produced? Can Sound Travel in a Vacuum? How are Different Sounds Made? How We Hear Sound.